The Dean’s Office of the Faculty of Management and Economics is the faculty’s central governing and administrative unit. Dean and Managing Director share competence for the faculty’s leadership, organisation and strategic development. The Student Dean’s Office forms an integral part of the Dean’s Office. Chaired by the Vice Dean for Teaching, the Student Dean’s Office is responsible for coordinating the degree programmes, teaching and examination matters. The Vice Dean for Research is also part of the team. The Faculty Council is the highest academic decision-making body at the faculty. One third of the Faculty Council each consists of professors, academic/non-academic staff and students. The Dean, the Managing Director as well as the Vice Deans for Teaching and Research are also Faculty Council members. The Dean chairs the Faculty Council, which elects the Dean as well as the Vice Deans and the faculty’s representatives in the Senate. 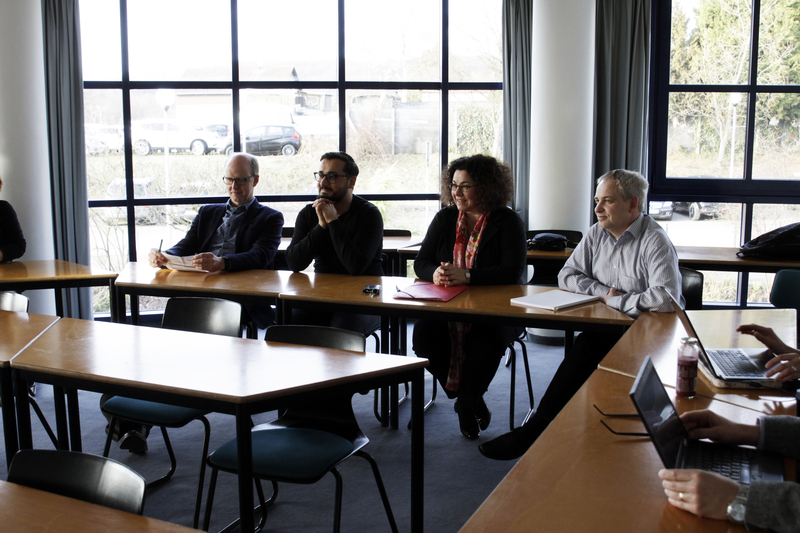 The Faculty Council takes decisions on doctoral and postdoctoral procedures and on the student selection procedure. In addition, it is involved in the further development of the range of courses and the faculty in general.